As you can see we’re happy 😊 and it’s the type of happiness that comes from hanging out with positive people. From my limited experience people who practice dance fitness seem to vibe joy. [why?] Because music 🎶 plus movement is motivational. Music 🎶 plus movement is MOTIVATIONAL. That statement was profound in my mind, which is why I had to quote it. I like practicing other forms of fitness but when it comes to Zumba I happily render my body to intense cardio moments. Lol 😂The while premise is that Zumba is more of a party 🎉 and I’ve noticed how it changes perceptions of fitness. So last year I conducted fitness events but this year it’s all about the 🎉 PARTY. Creating a party like experience that will combine food & fitness. 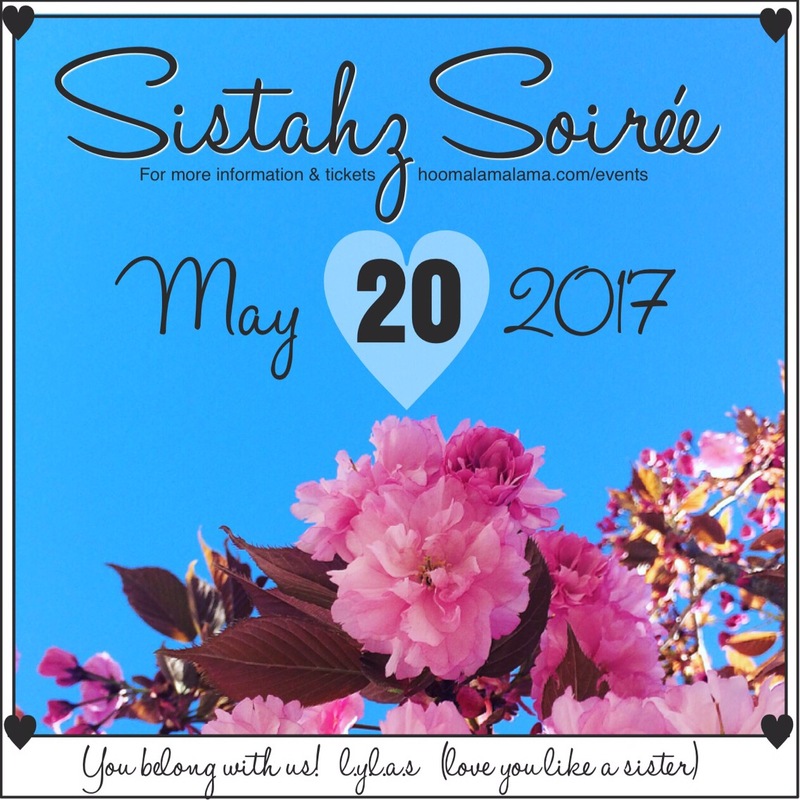 Originally I called these SISTAHZ SESSION but this month, in honor of Mothet’s Day, I’m co-hosting SISTAHZ SOIRÉE for the first time. 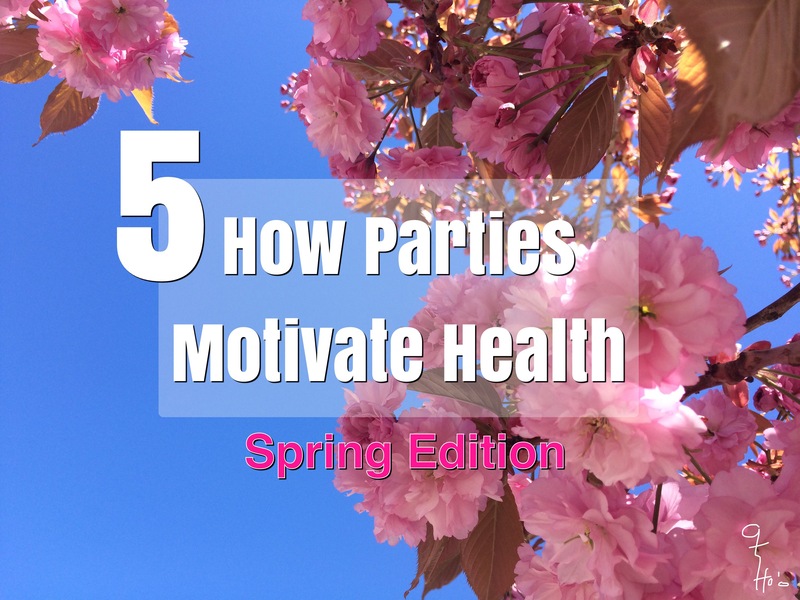 Parties with a fitness theme is perfect for any community. It has a way of boosting a fit lifestyle. MIND SHIFT. It tricks our brain into believing that it’s not a workout when it really is. CELEBRATE. The fun & wow factor takes a mundane task, workout, and turns it into a celebration. VALUE. Happy events create intrinsic connections that is deeply felt. It sparks a memory of joy. CONNECTION. Sometimes we feel alone in our struggles of health & fitness. Yet spending time with positive people, who are dancing right with you, is super motivating. JUMP START. 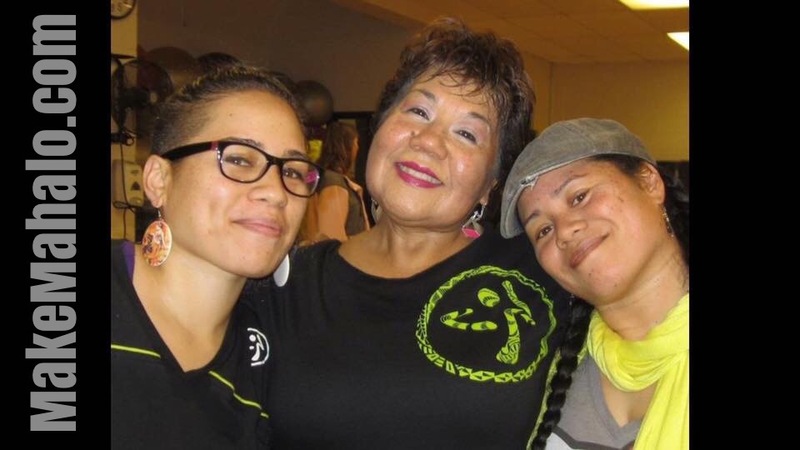 I’ve seen how a simple dance fitness class can be the gateway to other levels of fitness. This 👆🏽 is my latest event and it’s a Mother’s Day Special. 💜 I’m focusing on spoiling the women in the community who do so much for their families.